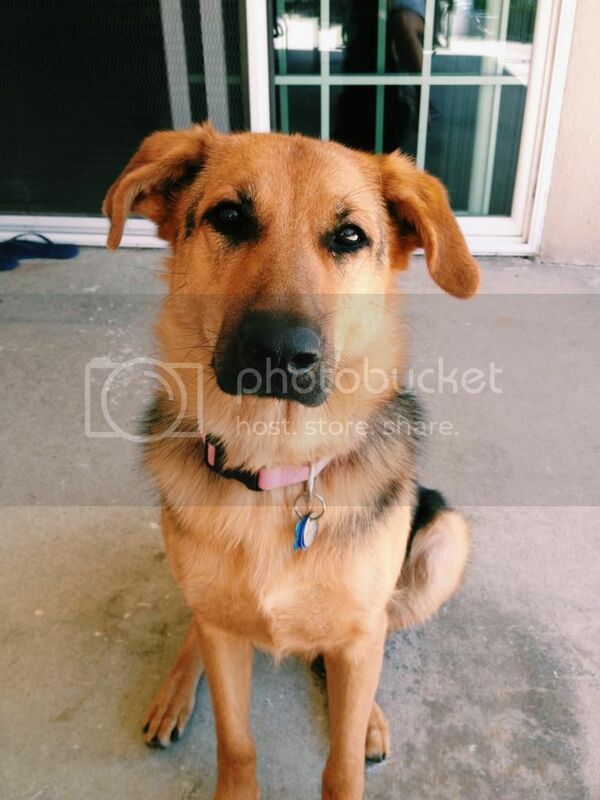 A little over one year ago a young student (Tricia) in Fountain Valley, CA rescued a one year old Shepard/mix (Dakota) days before she was scheduled to be euthanized. Tricia has been accepted to a college in New York but can not take Dakota with her. 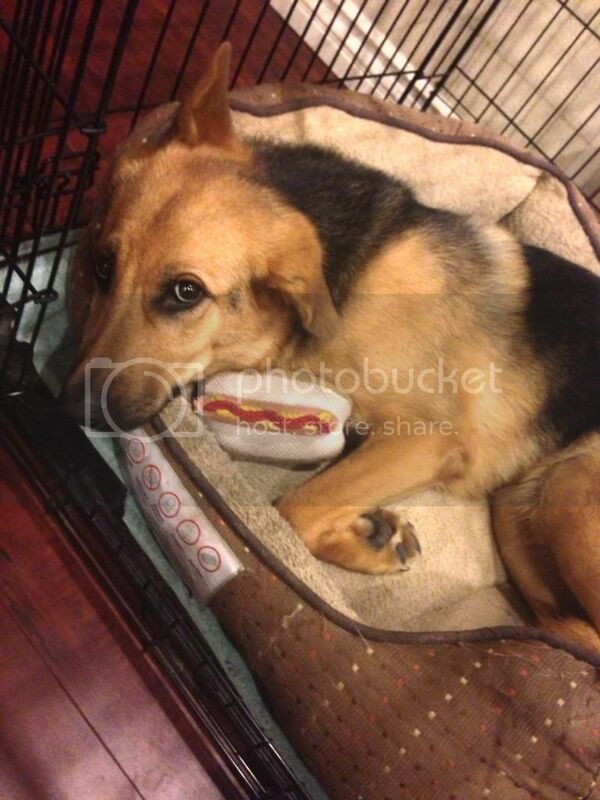 2-1/2 year old Dakota needs a new home but Tricia can't find anyone local willing to take her. I have been asking around myself and you wouldn't think it would be that hard to give away a dog but it is. A family in Haymarket, Virginia have voiced an interest in adopting Dakota which made me think about Pilots N Paws. I am willing to fly Dakota on the first 2-3 hour leg of her journey which will get her as far as the Phoenix area. Are there enough RVers willing to relay her the rest of the way across the country? FYI, She's a sweet heart! I'll cover the last six hours of flight time to KHEF. Wow Mike! Six hours, that's very generous! I plotted 6 hours at 160kts and that puts you a little east of Dallas, TX. Is that what you had in mind? With such a cute puppy, I am so surprised that no one closer wanted here. I would also be willing to fly her for 2-3 hour one way. Should this trip to Virgina fall thru and there is a need to take her north, we would be glad to help out. See, that's what these crazy efficient planes of ours do, make you think outside the box! I've done 2 legs / 6 hours in one day and it is not so bad. Two days of that back to back would be okay. If I had to go to the DFW area to make it happen, I would definitely need some Chicken Fried Steak at Babe's to fuel me proper on the layover, for those that know. My family is the one on the receiving end of Dakota and you are restoring my faith in humanity 1 post at a time. My three children are so excited this might actually happen and I am amazed. I left small aircraft for the airlines many years ago and after burning out on the life style forgot how much I enjoyed the small aircraft community. I haven't stepped foot near an airport for fun since 2000 and thanks to Jake I got to ride in his beautiful RV-7 and had a blast last weekend. Not only are you restoring my faith, I have been inspired to find an outlet locally to explore aviation again and maybe one day I can pay it forward. Thank you. For anyone who ends up near Dallas my sister is a dog lover and if in town would be happy to assist in the efforts even if it is only to babysit so you can get a good meal. If you can make it to DFW I have a Hangar (with a apartment) (52F) to store your plane overnight, and spend the night, Oh and I will definitely take you to Babe's. I'm not sure if I can make a portion of the flight it would depend on my schedule. 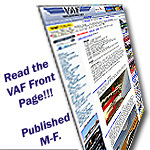 RV-10 Purchased flying.. Panel upgrade complete. How do you think this pup will hold up in the back of an 8 for two or three days? Is there a bed she has we can put back there? I'm ferrying my airplane from CA to NJ next week, trying to figure out if I can help out somehow. Mike, you have inspired me! I called my sister that lives in lives in Richardson, TX earlier this evening and told her about all this craziness. She is willing to give us and Dakota a place to stay for a night. She has never heard of Babe's but she's willing to drive us there. Her actual comment was "They have chicken fried steak everywhere in Texas but I'll take you there". I'll send you a PM with my cell phone number and we can work out the details. I have no idea what Dakota is going to think of all this but having only one handoff should be much less stressful for her. I also want to thank all the others that posted replies, you have to love RV people! I have a question for Tim Blake or any other Dallas area RVers. Which airport would be our best option, Addison (KADS) or Air Park-Dallas (F69) for an overnight stay close to Richardson? Or, do you recommend we go elsewhere? Addison (KADS) is a nice airport but very busy, I'm sure you can get overnight parking but it will cost you. Collin County at McKinney (KTKI) is a nice airport that is not busy and would have overnight parking. Dallas airpark (F69) small field not busy not sure about overnight parking. Aero Country (T31) Small field and best location if you can get overnight parking. The closes Babe's to you will be in downtown Carrollton, try the smoked chicken its great.